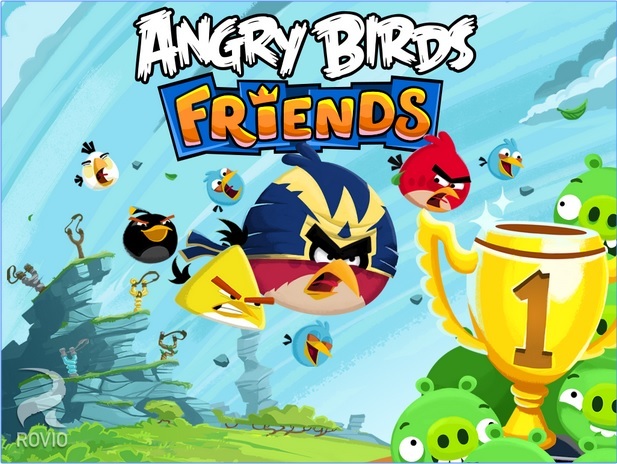 Angry Birds Friends Game v 2.0.0 Compete in weekly tournaments with friends and find out who’s the ultimate bird flinger! Play six pig-packed new levels every week and – if that’s not enough join millions of players from around the world in the all-new League Themed competitions switch things up all year round, with extra-special tournaments for seasonal events like Christmas, Halloween and other feather-filled festive holidays. And introducing the new global League! Challenge millions of players from across the world in a fantastically furious bird flingin’ festival of pig poppin’ destruction! Get higher scores to improve your ranking and climb through the seven tiers (sound easy? it’s not). The higher you go, the tougher it gets. And remember, what goes up can also come down.